Weren't expecting that, now were you? Rovio teased us with the return of Angry Birds, but didn't divulge any important details. 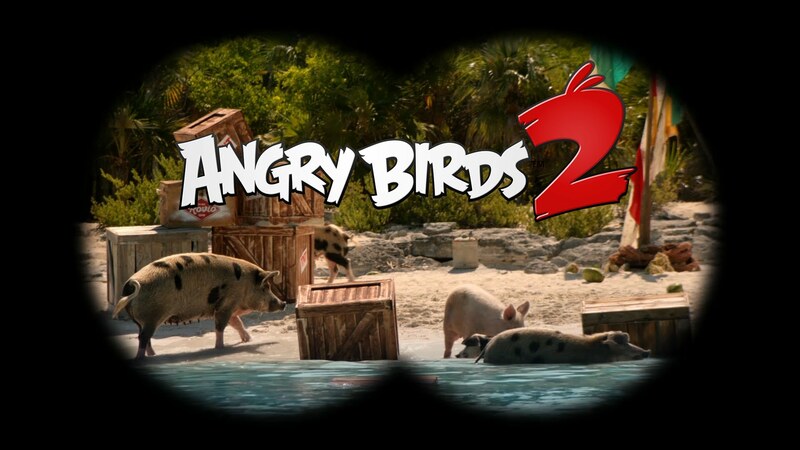 Now we know that Angry Birds 2 is actually a whole lot closer than we thought. Dangerously close. July 30th close, to be exact! Angry Birds 2 will be available to the world starting July 30th, and it looks like it's going to be just as crazy as ever. Check out the teaser trailer ahead of the big July 28 event, which will likely be announcing something big -- why bother with an event if the game is heading out for release 2 days later? There's got to be something big going on, especially since there's a whole enormous marketing budget being put into it.